Welcome to the Aston Martin of Dallas Service Department. Our team is here to help with any repair or maintenance need your Aston Martin might have. 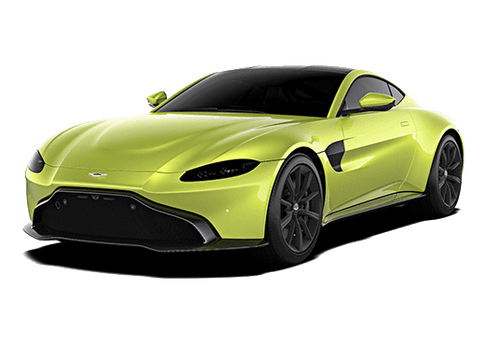 Whether you visit us for an oil change or major engine repair, at Aston Martin of Dallas we always use the highest-quality OEM parts. In fact, our state-of-the-art facility is home to an extensive selection of quality automotive parts for a wide variety of vehicle makes and models. Not only is our team of Aston Martin factory trained and certified service technicians efficient, but having the right parts on hand allows us to get repairs done quickly. While Aston Martin is our specialty, we work on many different makes and models, always using the right parts. Maybe most importantly, we get the job done right the first time. Here are some of the many services we offer. Quality, routine automotive maintenance is essential to keeping your vehicle running smoothly for years to come. 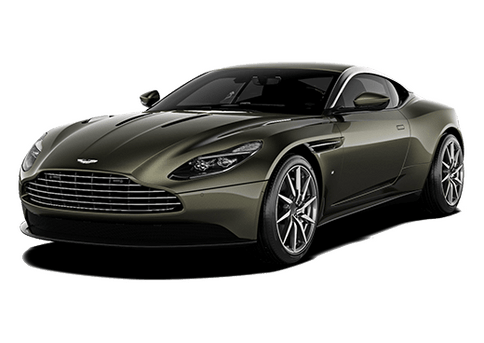 What makes the Aston Martin of Dallas Service Department unique is we specialize in Aston Martin motor cars. 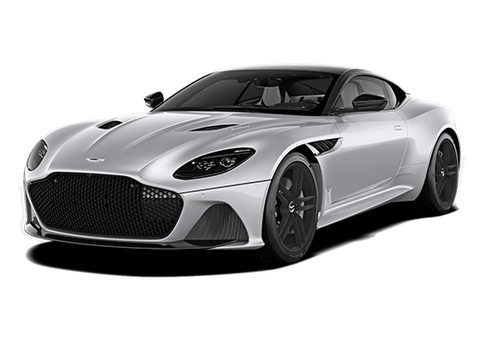 That means our team of experts are not only Aston Martin factory trained and certified, but use computer software and parts built specifically for Aston Martin motor cars. Truly, Aston Martin motor cars are unique and these additional steps are important. It is this level of precision that allows our team to keep your vehicle tuned to the highest factory standards. As a factory authorized dealer we know your car better than anyone else. Aston Martin of Dallas has factory trained technicians and offers factory authorized parts. Our climate controlled service center has 12 bays, ensuring we get your car back to you as soon as possible. Our customers are encouraged to use our online service appointment scheduler as well as our pickup and delivery service.